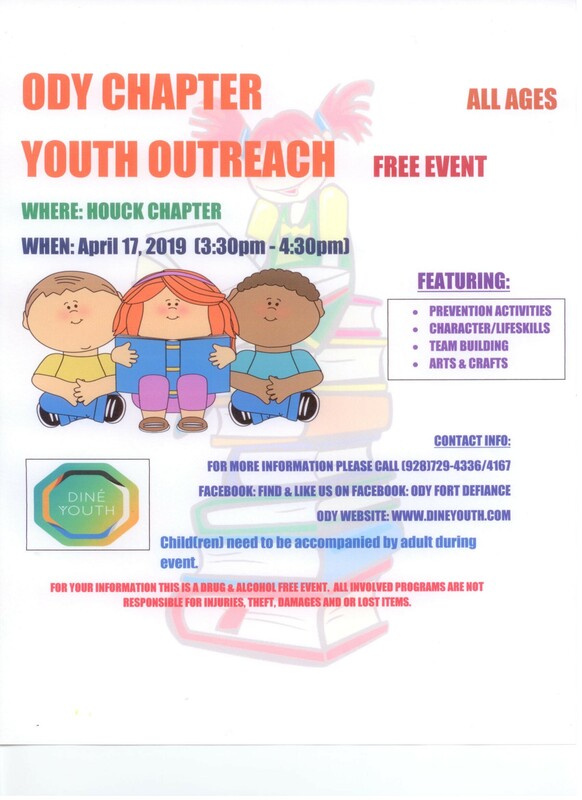 Tasha will be visiting the Houck Chapter to provide outreach services to youth. 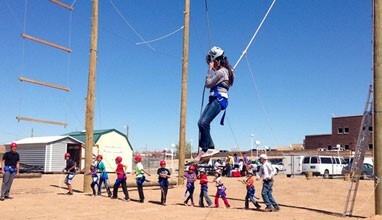 Such services include prevention activities, character/lifeskills, team building and arts & crafts. Come and join her for the day.